Major corruption crises across the globe are contributing to global insecurity and economic instability. Global corruption is challenging freedom and democracy in many countries. Ukraine is bankrupt, largely due to theft by the corrupt previous regime. 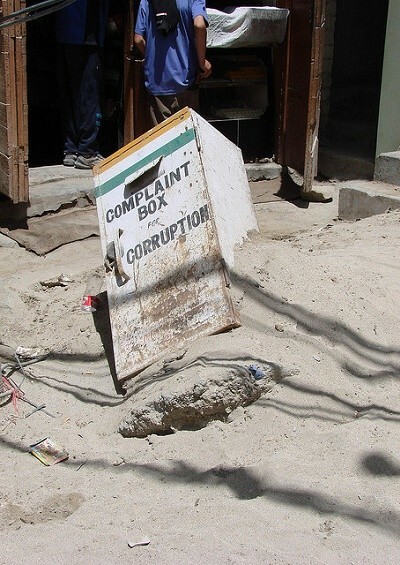 The internet has opened up new opportunities for corruption prevention worldwide. Never before has there been so much mainstream media and social media focus on corruption. In “Putin’s Kleptocracy – Who Owns Russia?,” Dawisha explains how over many years a well-planned network, with Putin at the helm, has plundered the national treasury and major Russian enterprises.